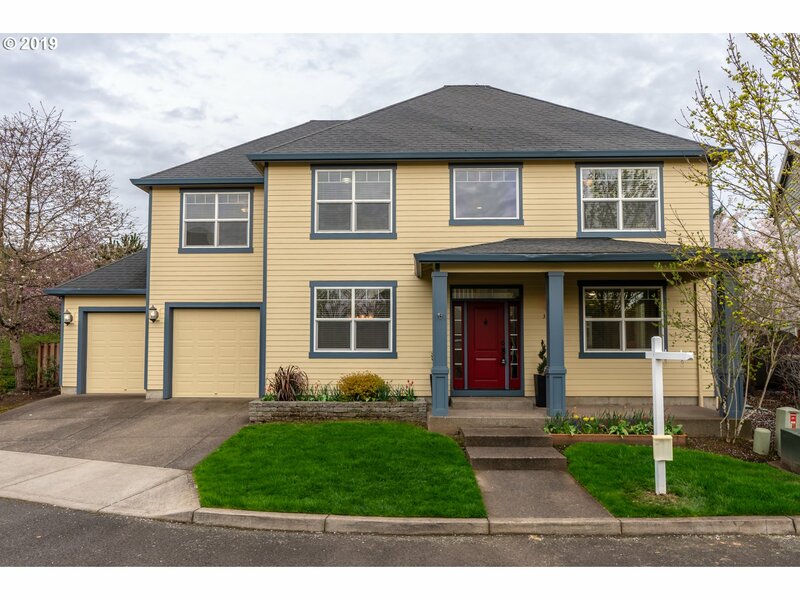 All BONNY SLOPE homes currently listed for sale in Portland as of 04/20/2019 are shown below. You can change the search criteria at any time by pressing the 'Change Search' button below. "Acreage! PROPOSED CONSTRUCTION Rare opportunity to build your Custom Home on 1.38 Acres. 6,680 square feet. This plan can be modified or you can select another plan. Gently sloped land with territorial views. 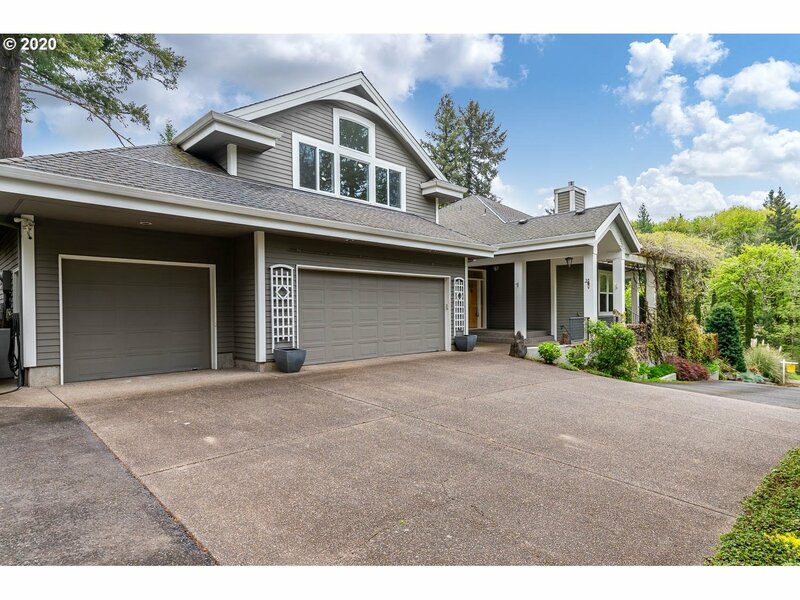 Sought-after land in Washington County, Beaverton Schools." "Following the footsteps of the iconic homes from Eichler & Rummer, this promises to be a truly one-of-a-kind property, combining high performance systems w/modern amenities, accentuated by timeless architectural details such as central atrium and walls of oversized windows. Sited on .28acre, close in Washington Cty. Expansive deck spanning with width of the home maximizes the southern exposure & coast range views." "Urban oasis! Beautiful custom home on serene 2.86 acres w/upscale amenities. Thoughtful floor plan & exquisite park-like setting. Main level living with gourmet kitchen and expansive island. Lots of entertaining & living options with patios and separate entrances on lower level.Sunny studio/bonus rm. Big 3-car garage; covered RV parking. Easy access to downtown Portland, Nike & Intel. Development potential,buyer to do own due diligence." "Have you always wanted to custom build your dream home? Here is a plan Gerritz Custom Homes has selected for this lot but if you don't like it we can meet with our architect or yours to design the perfect home. The lot is located in an area that offers excellent schools and short walking distance to Lost Park. Current plan is attached in listing and has a guest suite on the main level + Den and upstairs three bedrooms + bonus room!" 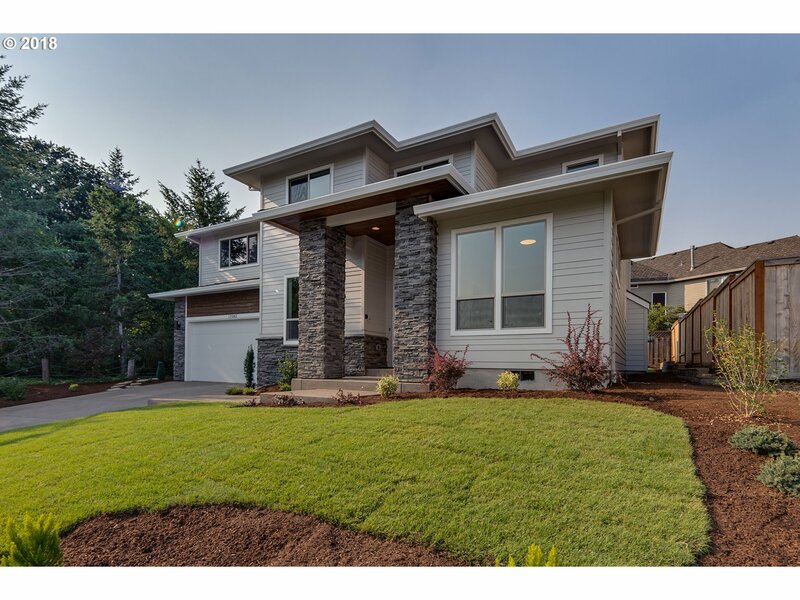 "OPEN SAT 2-4 Bonny Slope-Beautifully appointed Prairie/Modern custom home on private street. Finishes carefully selected to create a modern and functional design. Main level bedroom with nearby Full bath. Upper level loft and master suite with oversized closet space. Five bedrooms plus den and formal dining. Great room." "Beautiful home located in sought after Bonny Slope Elementary and across the street from Bonny Slope Park! Home sits on a dead end street giving a quiet and safe setting. This four bedroom home has all new carpet in the bedrooms, refinished hardwood floors, new tile flooring in master bath, upgraded backyard with large patio & fire pit. Kitchen fridge & Washer/ Dryer included. Check out the video tour and schedule your showing today!"